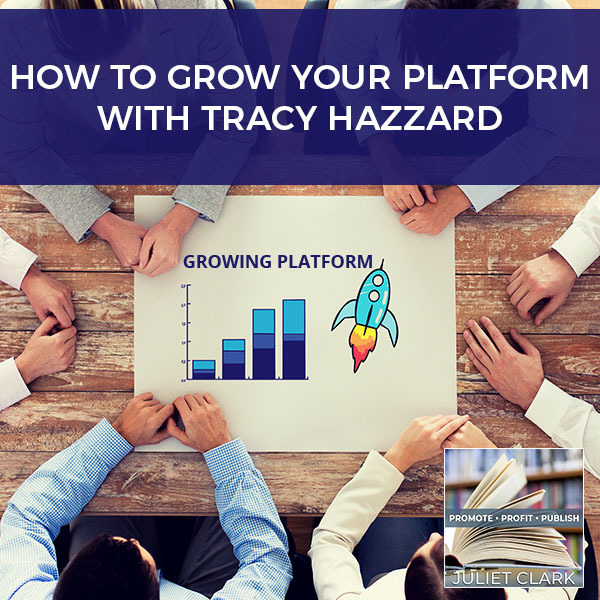 How can you keep your platform continually growing? 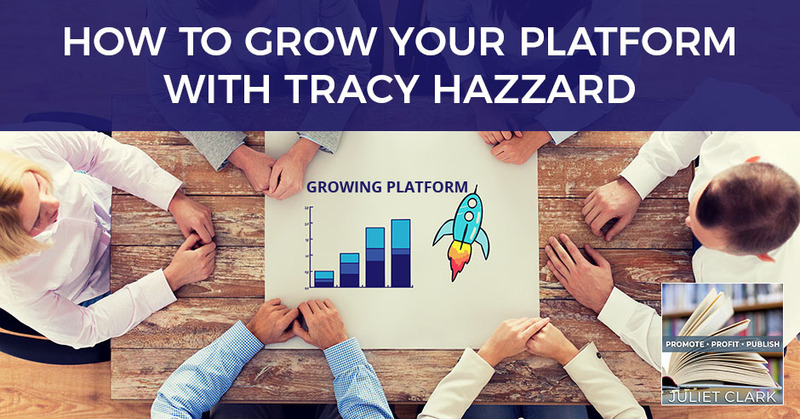 Tracy Hazzard says content is one of those ways that can grow your platform for you. 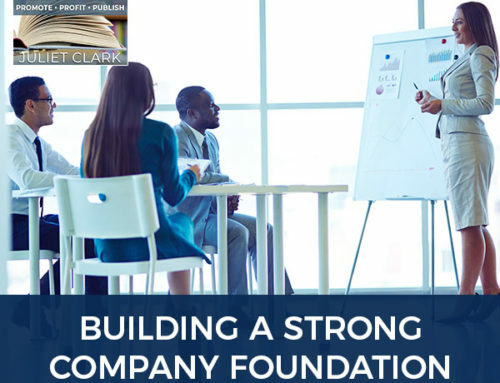 If you set the basic groundwork in place and then you continually feed it with great content that is strategically planned to grow you in the right areas – like on the internet, on the web, on audio, on YouTube – wherever those places might be, that’s going to attract the right audience for you. When it’s building itself underneath you all the time, it’s raising your platform for you. Tracy is an Inc. columnist and the co-host of three top-ranked podcasts. Her authority platform reaches over 100,000 listeners and viewers each month. Tracy talks about content, podcasts, branding, and what they actually do at Brandcasters, Inc. to help entrepreneurs and influencers broadcast their messages and grow their platform. I am super excited to have Tracy Hazzard with us. Tracy is an Inc. columnist and the co-host of three top-ranked podcasts. Feed Your Brand was listed one of CIO’s Top 26 Entrepreneur Podcasts to listen to in 2018. The expert platform Product Launch Hazzards and the WTFFF?! 3D Print Innovation Start Point were featured as one of the exclusive live podcasts at the South by Southwest 2018. 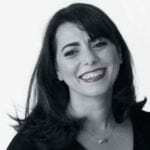 With a constant stream of content and products from her authority platform reaching over 100,000 listeners and viewers each month, Tracy influences and casts branded content and $2 billion worth of consumer products and innovation around the world. Welcome, Tracy. Thank you for having me, Juliet. The reason that I wanted to have Tracy on is because many people are out building their platforms for books, products and services, but they forget about the content. They think it’s too hard. They don’t want to do it. They share somebody else’s genius and think that’s okay. You have such a genius way of getting it done and getting it done fairly easily. The big mistake in most people’s thought process is that a platform is like a onetime thing. If you only have the money and the time to build a soapbox instead of a full stage, how can you keep it so that it continually grows? Content is one of those ways that can grow it for you. If you set the basic groundwork, the basic platform in place and then you continually feed it with great content that is strategically planned to grow you in the right areas like on the internet, on the web, on audio, on YouTube. Wherever those places might be that’s going to attract the right audience for you, when it’s building itself underneath you all the time, it’s raising your platform for you. That’s what you want. If you’re going to spend time and energy on something, you want it to continually grow you. You have all sorts of modalities, but your specialty is podcast. I want you to talk a little bit about why you do it the way you do it because you make it easy. I have my own podcast a couple of years ago and it was darn hard. I will tell you the firsthand wasn’t easy. It’s because it’s not easy that I said, “This is ridiculous. We need to reinvent the whole process and we need to look at how it works and what we can do differently.” We started a podcast that is WTFFF?!. It stands for Fuse Filament Fabrication. It is not a swear and if you don’t know that, then you’re not the right listener. We hit on something valuable early on. We screened out people before we ever even got them listening. It became this attractor point. We started that in 2014. We have over 535 episodes and I’m about to retire my role as a co-host on it and turn it over to somebody else. It’s not a part of my core everyday business, so I’m going to turn it over to somebody you probably know, Steve Crimi. He’s doing some work with Tom on the 3D Print site. I was like, “It’s logical. You guys should take it over and do it from here,” so they are. It was excruciatingly difficult. Back then also, it was a little harder. There weren’t as many courses on how to podcast and there weren’t as many blog talk radio packages you could buy. I had to read all the books, read between the lines, figure out what they were trying to sell me and what I should do. This is my specialty because I always joke that I’m a how-to girl. I like to figure out the how-to, but I like to figure out the how-to in the fastest path. I call the critical path. The least number of things that you need to do, but the things that are most critical for the success and for the ultimate outcome you want to achieve. We did that, and we launched our podcast in six weeks. Since then, we can do it in as little as two weeks. We’ve refined it down to the system of, “This is all you need to do. That’s the perfect amount.” People would come to me and go, “Will you just do it for me? I don’t want to do it. I don’t want to read these books and I don’t want to learn it. You have a course, but I don’t even want to go through it. Will you do it for me?” They started throwing their business at me and I said, “We should start another business,” and that’s how Brandcasters came about. One of the things that we did that was so different was we didn’t just podcast. When I was reading between the lines, I realized that many of those early podcasters came out of the blogging world. It was the fact that they had these power blogs and Google rank sites that was giving them the power that they needed. The podcasting was in fact a lazy way. For me, that was exactly the case. A lazy way to make sure that you’re putting your content out there, that the blogs are coming out every single week. Sometimes in the case of way, we did it every single day. On the flip side of that, I was like, “I didn’t want to do video because I didn’t want to have my hair done.” I was not willing to do a daily video. That was way too much work for me. I was like, “I can talk about anything.” It became this lazy, easy path for me to do it. Many people think that’s what it’s going to be, but if you don’t have the infrastructure underneath like posting the blogs and doing all that work for you, then it does become arduous. It becomes difficult and time-consuming. Grow Your Platform: If you’re going to spend time and energy on something, you want it to continually grow you. The last thing you want is to be editing audio or doing something like that. This is a case where you have to think about it as an investment in throwing a little money. It doesn’t have to be a tremendous amount of money, but throwing a little money so that you save a lot of time. That’s where we make a lot of mistakes. We think we have more time than money when we’re starting up when we’re building our platform. This is a case of there’s so much information that you don’t have. Editing your podcast and doing that is not the way to go. You could start it up yourself. We practically give our course away for free because we want you to start it up successfully, but don’t edit it. Don’t spend time on that. Use the service of any kind even if it’s not mine. This is where you pick better guests, number one. We use a calendar form and we don’t let them opt out of those specific topics. They have to put a bio and they have to attach their headshot. It goes right through the calendar form and they can even book their interview with us if they don’t have it. You will have a few people who drop off before they ever book with you. That happens. Usually, I find that those people just need a little more time and maybe they’ll book for next month and not this month. I like to do four interviews a month minimum, so I always try to schedule at least six or eight and that way I’m a little ahead on my podcast if I need to be. Out of the 550 episodes or something, I’ve probably done I’d say 300 of them are interviews, so there are a lot of interviews in there. I probably lost maybe three people who had got sick, an emergency happened and they didn’t record on the day. Because we’re not airing live, if you’ve got a few back-ups, you’re good. My calendar is always two months ahead. Three months makes your guests feel a little like, “They’re never getting into my content,” so they don’t promote enough because they lost the momentum from it. We try not to do that often with our guests. I get that all the time. Tom and I met in college. We met at our very first day of Rhode Island School of Design. We met at a design school. He insulted me and called me a valley girl because I was from California. He was a snobby, New England boy. We’ve enjoyed working together over the years. It’s been very logical. I would say we are the perfect partners for each other. Our minds intersect at the right places, but are different at where all the good places that we need it. Our jobs are very diverse and very separated. That helps a lot but it’s not for everyone, I can tell you that. On top of it, my 23-year-old daughter is my COO. A lot of my clients know her, and they get to know her more than they get to know me some days. We truly have a family business here and there’s always tension. It’s not easy. 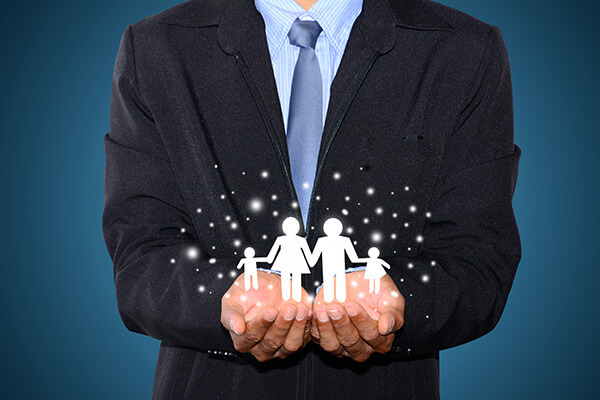 Grow Your Platform: Having a family business is not easy; there’s always tension. For us, it’s not a matter of like, “I can’t be in the office with you anymore.” It’s a matter of we’re all on a call or an interview or doing a webinar all at the same time because it’s constant here. I pretty much talk all day long. It’s so constant that we all need separate office. Tom had to leave the office, so he could go have a call. He went downstairs to the other location and it’s not pretty down there yet. I need a nice backdrop like yours so I’m going to get one of those for when we’re down there. We have this great book cabinets but other than that it’s like, “What are those books in there?” They’re the oddest mix of books but it’s just too much. The content generation for us has taken over the way that we operate our business because it works. It’s working. It’s allowing us to network. It’s allowing us to produce the technical stuff. We need to grow and it’s drawing so many client referrals and the client requesting that we’re on sales calls as well. It’s working all around for us and that’s the fabulous part about it. Now I get to do what I can do is talk all day. The plays are across our whole entire catalog. When someone finds us, they binge listen to us. They’d go all the way from the beginning and listen all the way through. At that time, it was probably about 100 episodes. We said, “Can we do something different?” We ran the ads, but it kept us thinking, “We need to invent something where we can run an ad across all of it.” When I started talking to my audio team, they were like, “We have to re-edit everything. You’ll lose statistics. It’s time-consuming. 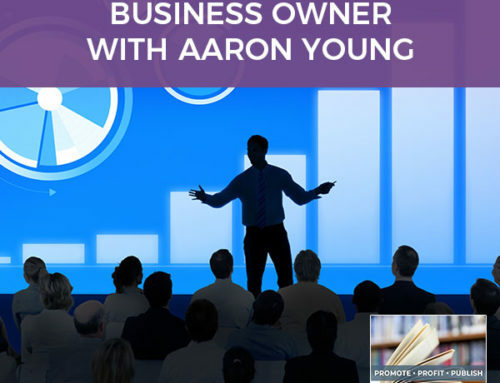 We could never run it quickly to get you up and running.” I said “That’s not good enough for me. Let’s see what we can do.” It took us about four months, but we invented a way to add, mix on the fly so that you could instantly add ads into it. One of the things that we wanted to do was not stream ads. Netflix does this. They put an ad at the front of it. YouTube does it and you have to wait until that’s done before you can listen or watch. We said, “That’s not good enough because the ads to get attraction are the ones that are in the middle, the ones that I record on behalf of whoever my advertiser might be. Can we do it that way? Can we add it in and take it out?” We developed it, we invented it and it worked. It took us about a year in beta to make sure it was working well and could be used and how people would use it. It came out of beta in 2017 and we have clients who use it every single day. Instead of advertising and taking in what would have been 5,000, let’s say the case of what we did, we charge them $3,000 for that because we charged a flat rate. Those ads were stuck in those podcasts for life. You could take a 30-day set of ads for a specific amount of money knowing that it would get your full place. The 25,000 over the course of that month and so it made them very satisfied. In the process, we discovered that we had 37% conversion on the call to action from our ads. We had a huge transaction on it. Because of that, they came back and advertised again and again, and it’s worked out well for us. We don’t take ads for anyone who doesn’t either seek us out or we feel like they have a great program and we want everyone to know about it. We will do a co-partnership. We advertise as much for alliances, if you want to call them that, or partners or affiliates in using a very web digital marketer term. We only advertise mostly for those because we know they’re such a good return on investment. Why not make more than just the ad dollars? That’s how we do it for all of our podcasts, but many of our clients just do straight ads. Talk to me a little bit about what you do as far as when you’re setting it up, like all of the things you do. 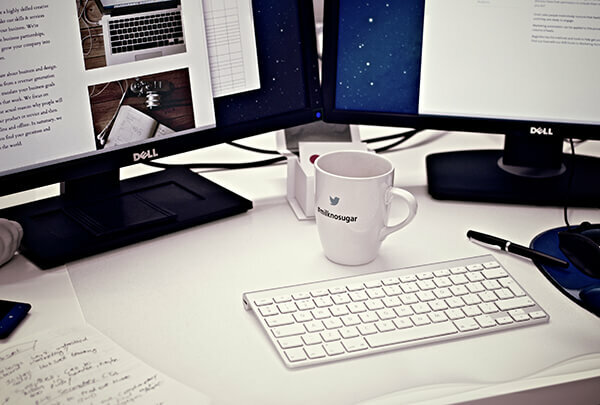 Why is it so important to have that transcription you do into the blogs? We call it Brandcasters. That’s the name of our business, Brandcasting, if you want to call it that. What we do is it’s the audio or the video because you can start from either, it doesn’t matter. We do a lot of videos. Product Launch Hazzards is another podcast. That one is completely video-based. We do a Zoom. We start from that as the format, spin it off into a podcast, then put it into a blog post on a website that is properly configured, a WordPress website. I cannot stress that enough that we have tested out Squarespace and Wix. There are a bunch of click funnely-style websites that are out there that make it very easy for you to manage your website. I get that, but it does not have the same Google power. If you want to be found in search, and that is the key here found in Google search, which is one of the most powerful search engines on Earth. On an offer, because it’s technically in the cloud, you want to make sure that you’ve got a site that just isn’t blocking that for you. That’s what some of these other sites do. Grow Your Platform: You need to put those blog posts consistently and constantly to get Google’s attention. We find that to work the best, but you need to put those blog posts consistently and constantly to get Google’s attention. They also need to be long. The more you do of that, the harder it is. That’s more work for you. 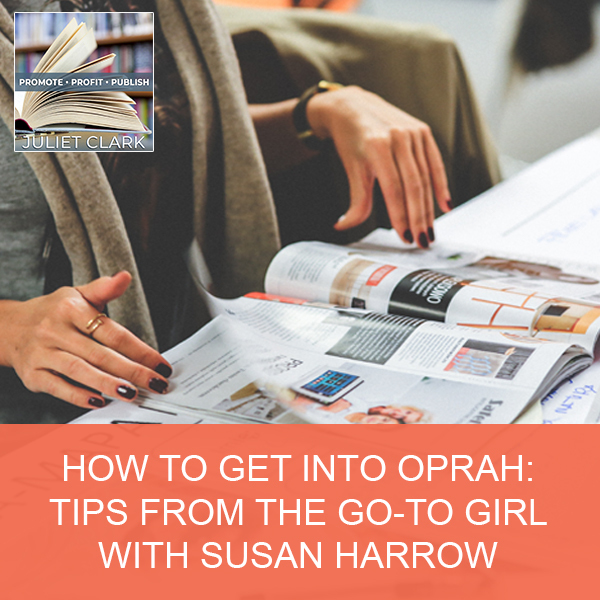 If you can do this in an easy process where you’re repurposing what you’re doing, if you’re taking this webinar for instance, you’re going to turn it into the podcast and edit the audio properly for a podcast because people aren’t seeing, they’re listening. You have to be a little careful with your editing and then we go from there to a three-level transcript. That’s what I call the human transcript. You cannot just have a machine do it. It’s terrible. It makes you look bad. Just don’t do that. You can start from there, but you’ll spend hours and hours editing it. It’s worth the effort because when you use the transcription services that are out there, it’s twice as much money to do a human version but I’m telling you it’s ten times the labor to proof the robot version. Do the human version first and then from that, we go through it. We edit it and we make it. We edit it for all the weird things that happen, like the “uhms” and “ahs” that gets tracked by the transcriptionist and the weird things when you repeat your words because it happens. When you’re talking to someone, you tend to repeat words. It doesn’t sound good when you’re listening to it and it definitely doesn’t read well. We try to edit those. You do that and then what we do is we format it to look good. You want it to look good. I don’t want to say, “Juliet says,” “Tracy says,” “Juliet asked.” You don’t want it to read like that because Google’s not going to like it, number one, but people don’t want to read that. Because Juliet’s the host, she has the authority and the command. Hers will be in boldface and mine will be in lightface as the answer. That’s how we format it, so it reads well. We make it look like a pretty blog post, insert images and all the good fun stuff like that. Click to tweets, tweetables, all the things to break up because at the end of the day when we’ve recorded this, it’s probably about 6,000 to 10,000 words. You do somewhere between 30 and 50 minutes. When you do that, it’s a lot of words and you can’t have that just all be text. Someone’s going to look at it and go, “I’m never going to read that. That’s way too long.” You can think that. That is totally valid thought, but I can tell you that Google reads it. Whenever we’re talking about platform, authors or podcasting, all of these things are being searched, categorized and tagged by Google. When someone says, “I’m looking for this. 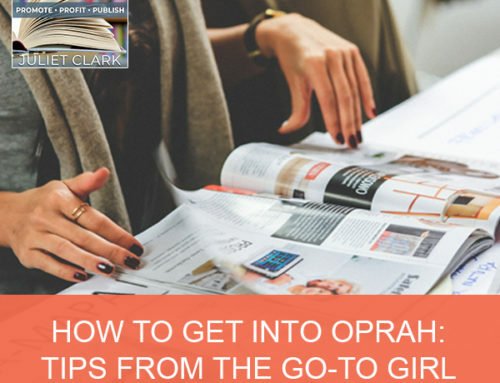 I’m looking for podcasts for authors,” they’re going to search and they’re going to start finding that through your information that’s sitting out there. Most of our podcasters or video casters have 60% to 70% and sometimes even 80%. A couple of mine have much more from Google than they do from YouTube or from the podcast itself because they’re newer. 60% to 70% on average of their listeners, of their viewers, of their readers, of everything comes through Google and not through iTunes. That’s where people fall off because you cannot just stop at the podcast. It’s not enough traffic. There are not enough listeners there yet. It’s growing and it’s growing every single day. We get a lot from there but you’re going to get more from the search. You do a lot of other things when people buy a package too. Don’t you create the artwork and all of that stuff? 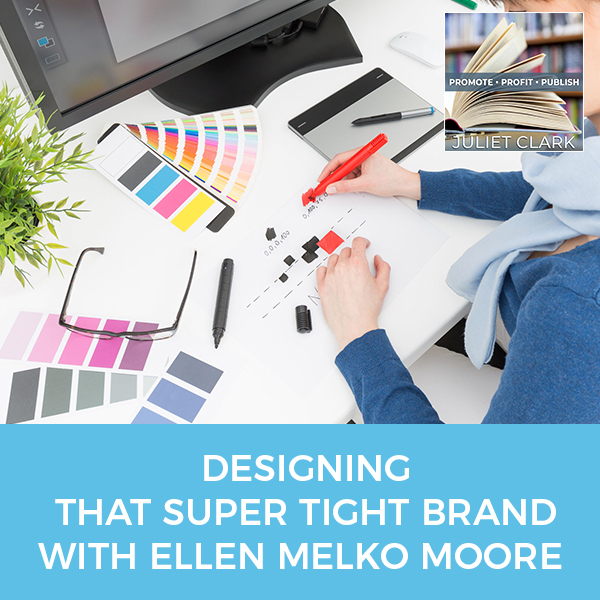 We’re talking a little branding here because it is one of my favorite subjects. One of the things is it’s important to brand you, to get you out there, have your face on everything, have all of that happen but sometimes it doesn’t work well in pushing out content. If I did it where every single time I put a piece of content out, whether it was in a podcast or a blog or a video, and it was always just my face with the title, every time you saw it, people don’t read it. When you’re scrolling through your feed at 100 miles an hour, you’re going to go, “I saw that. I read that. I had listened to that.” It’s a repeat. They think you’re reposting. 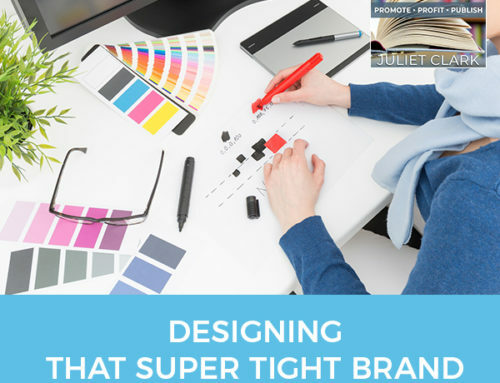 We’re careful to put a different trigger image that has something to do with what the content is. It has a little bit of your brand in the corner, so it’s still branded you so that they still know what your podcast is called or what your show is called on your YouTube channel. We want to make sure that they can still find you. The image itself is a trigger for the content so that they will look at the title and go, “I didn’t read this, I didn’t see this already. I didn’t listen here,” and they will stop. Our goal is to give you so much information but also visual, audio and touching all of your senses in the process so that they can match to the one that suits them the best. It doesn’t matter what you like, it matters what your core clients, your listener, your audience wants. How do they want to consume you? Every person has a different preferred method. I am a reader. I will read people’s books. I do that before I interview someone. Most people do not do that now. That is my preferred method, but I also know that I am so much better at communicating verbally and on video. I also know that I reach through in a different way than I do in the written word. I write a column for Inc.com. I write six articles a month and they don’t get half the amount of readers that my videos and my podcast do. They don’t even get a tenth of it. They’re only 600 words, so it should be easier to read. People have lower attention span these days either. That plays into it as well. If you’re a true author and you care about the written word, you can take from that very long transcription post and write your article. I do it all the time. It’s always part for my article. It helps me get my thoughts out and then I write a very concise 600-word article. You can repurpose it yet again and seed it out there into places and contribute articles in other places that lead back to your podcast, to your video, to your blogs. 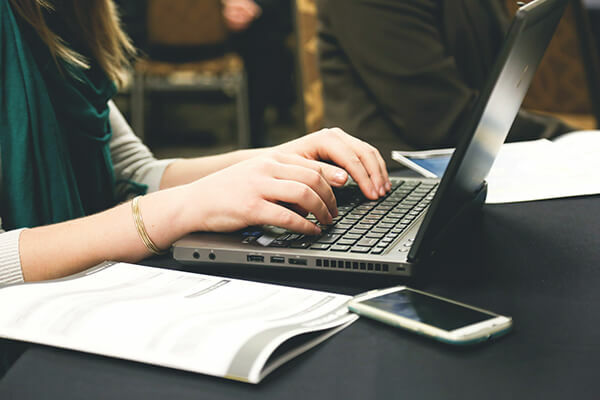 Grow Your Platform: If you’re a true author and you care about the written word, you can take from that very long transcription post and write your article. You have a free gift, don’t you? I do. It is my media tips secrets. This is one of the things that I learned very early on and I learned some of it from Karen Leland, who I know you’ve had on here. When I first got my column, I went, “Karen, I’ve never written a column before. What do I do?” She’s my friend and she was one of my very first podcasters ever on my platform. I went to her and I was in a panic. I was like, “What do I do? 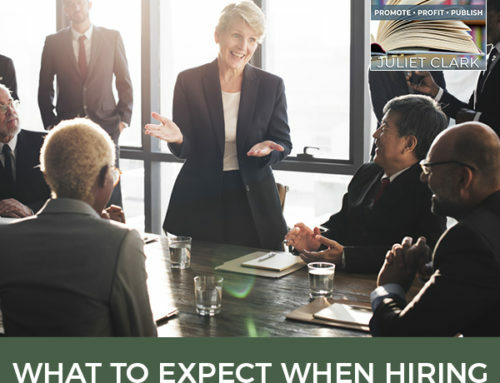 How do I make sure that I’m writing about good people?” Her tips are included in it. It is how I and how the media evaluates a good platform and decides if you’re worthy of being written about or interviewed or whatever it is that they might put you on their video, put you on their television channel. It’s a way in which we evaluate, and we look through that. That’s what this is about. It’s got a bunch of different articles that I wrote that magnify that a little bit more for you. I have a whole community build and I brought your name up. It’s so funny because a couple of them are already talking to you. They’re connected with people who came back from CEO Space and they were like, “I need to talk to her about this. 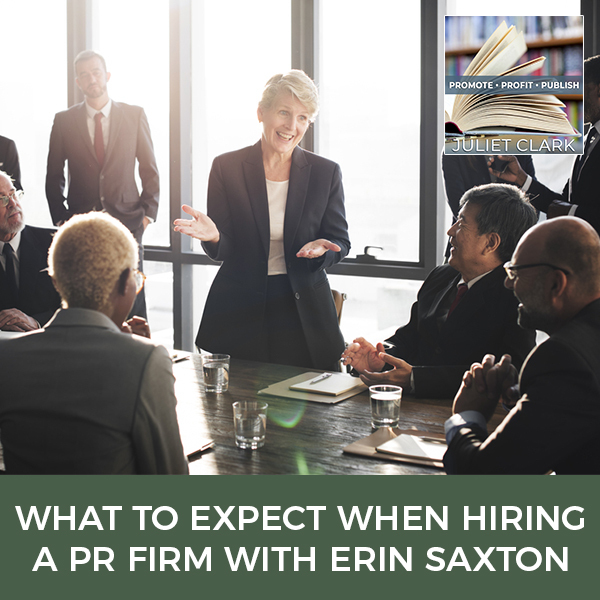 I have an appointment already.” I was excited after I told you I wanted to make that introduction to my audience that some of the people had already taken those steps to connect with you. You can’t do everything at once. You have to build a strong platform underneath you. You have to build a strong stage and then grow that over time. At each different level, you’re ready for something new. That’s what we try to bring. 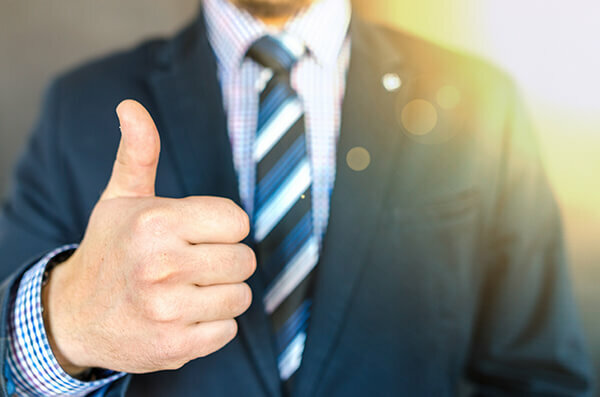 We try to keep on top of making sure we’re coaching, counseling and referring out to great people who can take them to the next level because I can only do so much with the infrastructure for you. I can turn that in and out. I can make sure my team has the best SEO tools, the best search engine optimization systems and tools in place, but I cannot make it grow your business if you don’t have the right strategy for that. That’s where we try to support those that are out there doing that. Thank you so much for coming on. I appreciate it. Thank you and good luck to you all. Build great platforms. Tracy Hazzard is an Inc. Columnist and the co-host of three top-ranked podcasts: Feed Your Brand – just listed as one of CIO’s Top 26 Entrepreneur Podcasts to listen to in 2018; the newly launched expert platform Product Launch Hazzards; and WTFFF?! – the 3D Print innovation start point featured as one of the exclusive live podcasts at SXSW 2018. With a constant stream of content and products from her authority platform, reaching over 100,000 listeners and viewers each month, Tracy influences and casts branded content and $2 Billion worth of consumer products and innovation around the world.